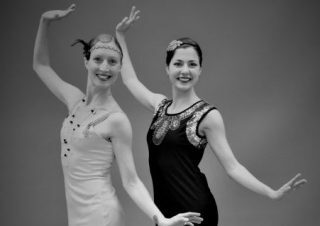 Join Dancers from Ballet Misha as we Charleston in support of the Currier Museum of Art! 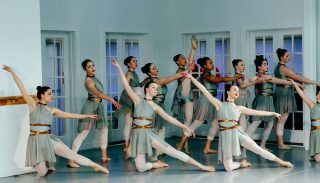 Auditions for dancers age 5-adult are on Saturday, September 22nd, 2018 for our performances on December 15th-16th at The Dana Center at St. Anselm’s College. Audition times are between 10:45 and 1:30pm. Please contact Dimensions in Dance at 668-4196 for more information regarding the audition and being in the performance. 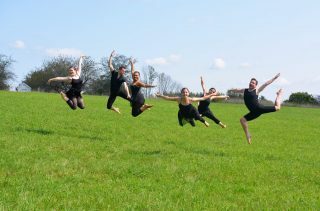 Ballet Misha to perform Sept. 15th at Canterbury Shaker Village! 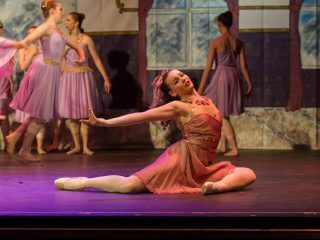 Ballet Misha Director and Choreographer Amy Fortier will give a brief lecture on how choreographers craft their pieces with a performance by dancers from Ballet Misha. 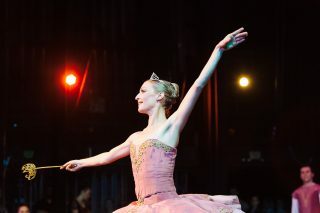 Save the Date to celebrate Ballet Misha’s 10th Birthday! Join us on Saturday, March 24th at the Manchester Community Music School for a special evening. 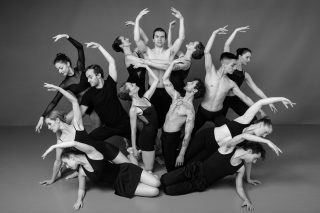 The evening will begin with a reception and an opportunity to browse our wonderful raffle items, and will be followed by a dance concert of new choreography and repertory works. Tickets are available at Dimensions in Dance during administrative hours, or online here. Call 668-4196 for more information. Continue . 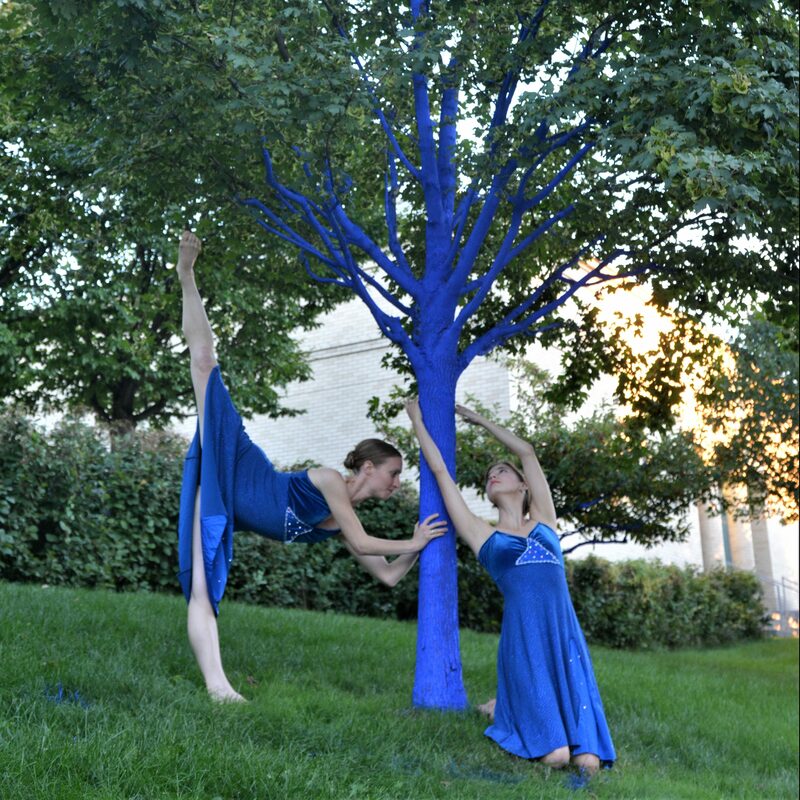 . .
Ballet Misha Dancers Max Auger and Lauren Allan perform at the Kelly Stelling Gallery during an Art Pop up with pieces made by the NH furniture maker’s guild, on Saturday February 3rd. Continue . . .
Join us for Dimensions in Dance’s 21st Annual Production! Tickets will go on sale in April!Continue . 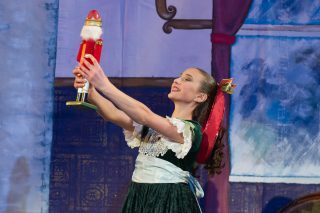 . .
Ballet Misha performs their award winning Nutcracker on December 16-17th, 2017 at the Dana Center, St. Anselm College. Continue . . .